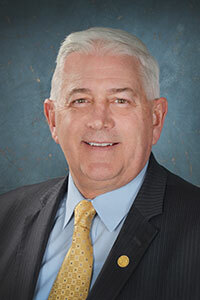 LANSING, Mich. — Senate Majority Leader-elect Mike Shirkey, R-Clarklake, on Tuesday announced that Sen. Ken Horn will lead the Senate Committee on Committees. The temporary committee is responsible for selecting committee assignments for all Senate members for the upcoming 100th Legislature. • Sen.-elect Aric Nesbitt, R-Lawton. “Chairman Horn and the committee members have a large task in front of them, but I am certain they will handle it with ease and produce an excellent roster for the new term,” Shirkey said.